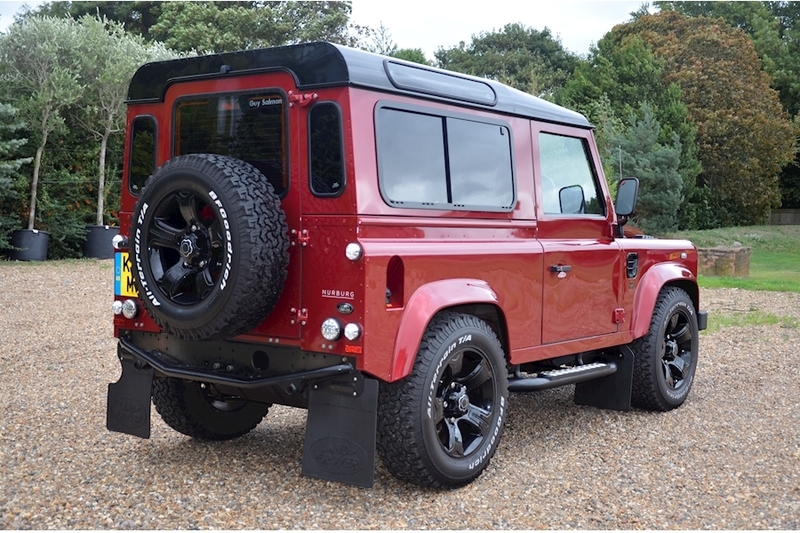 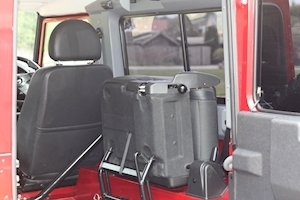 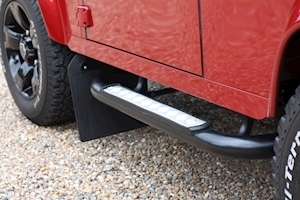 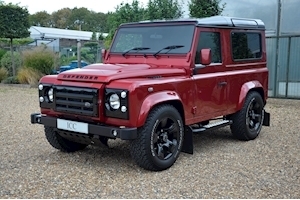 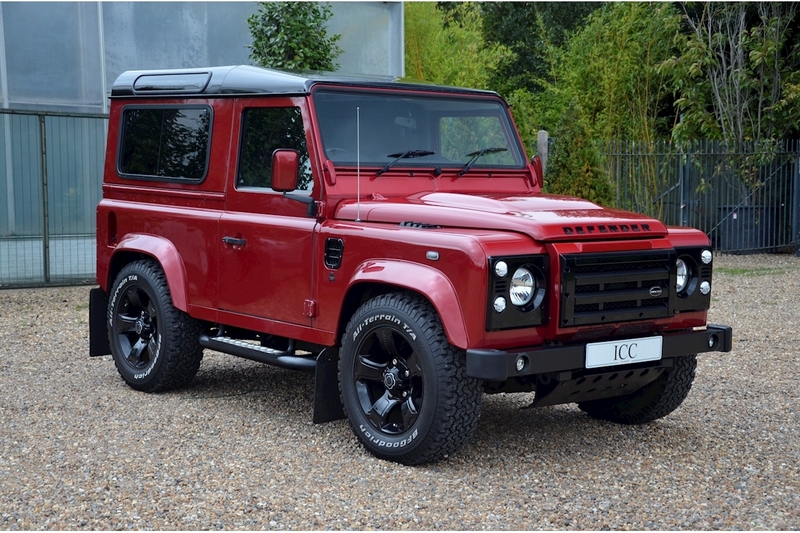 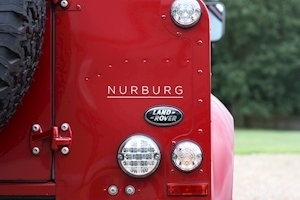 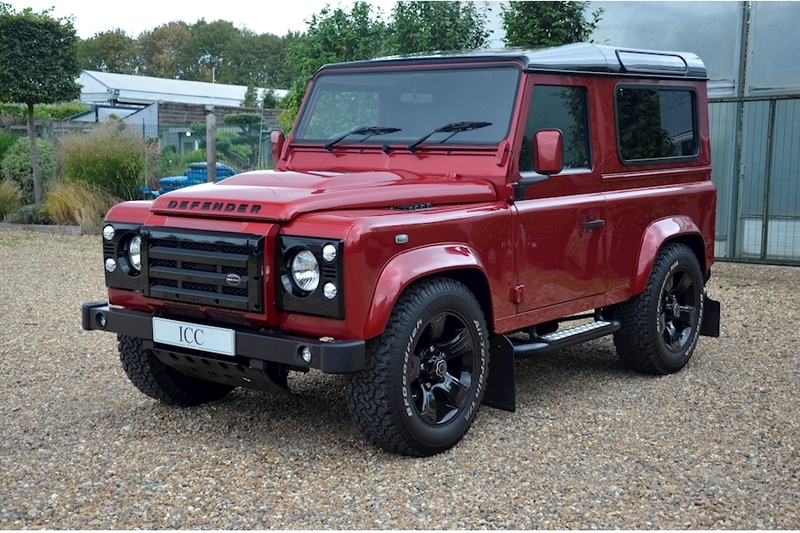 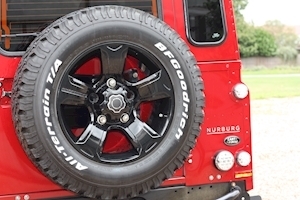 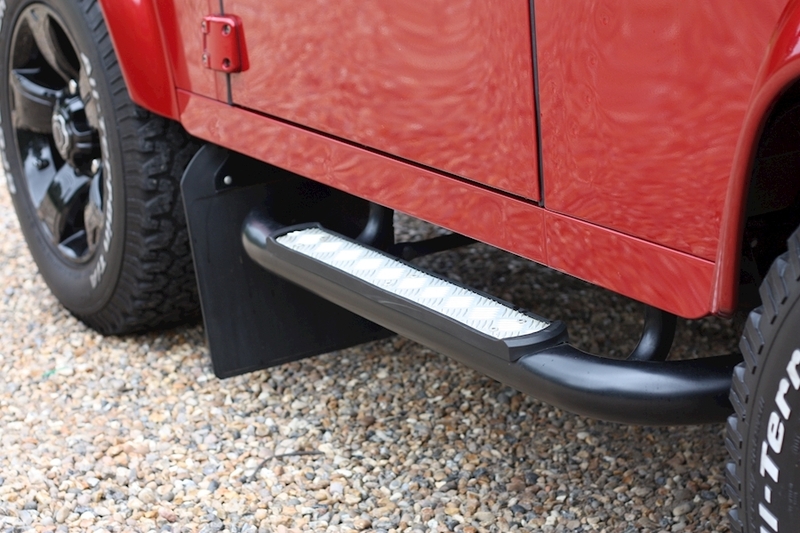 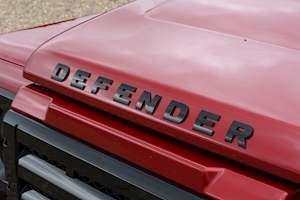 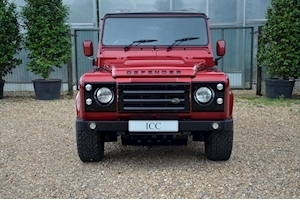 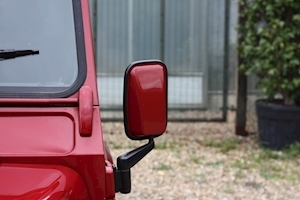 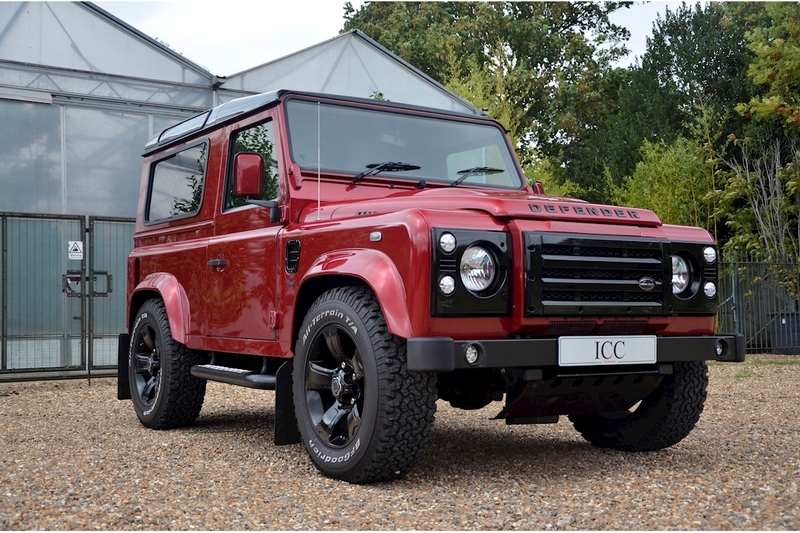 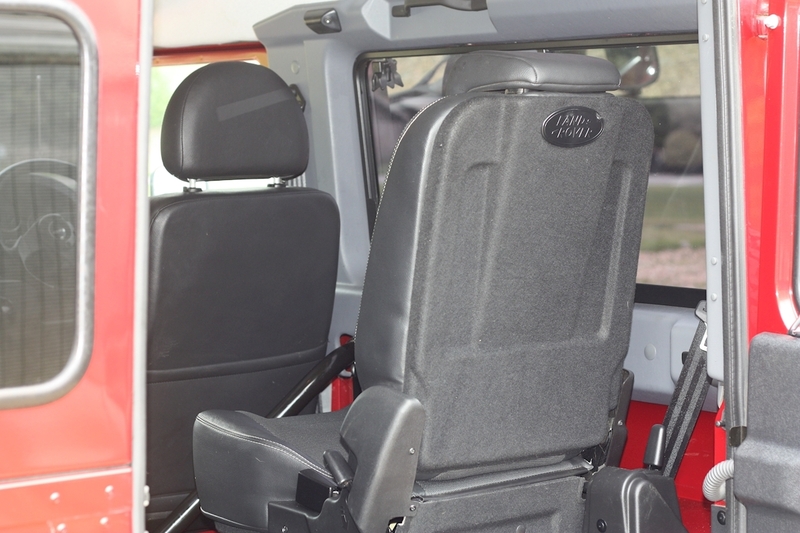 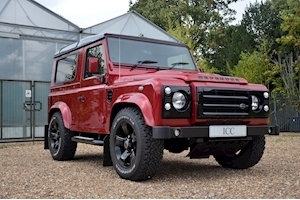 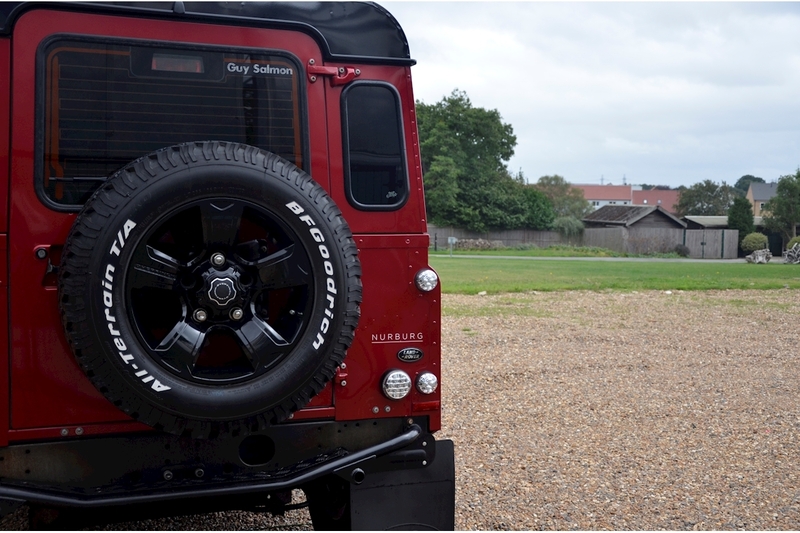 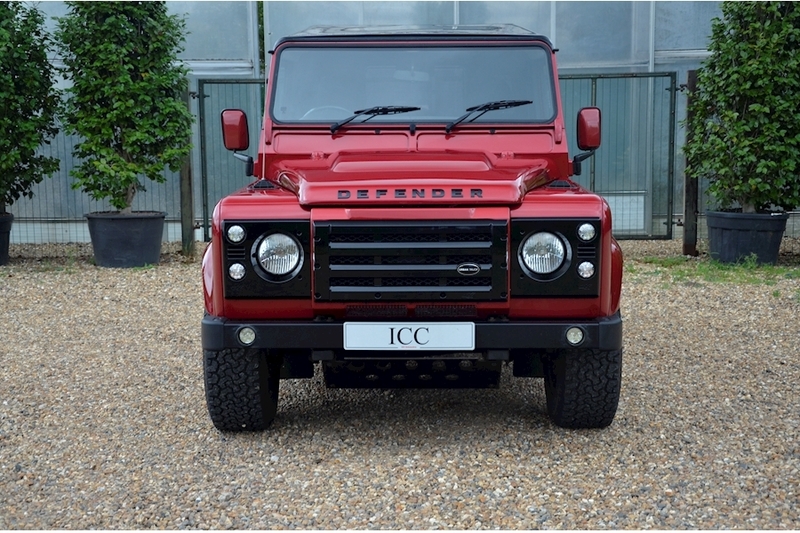 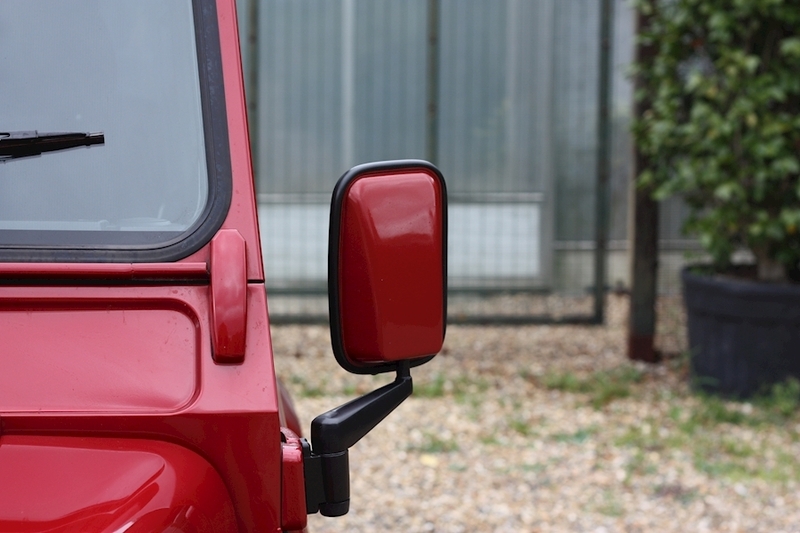 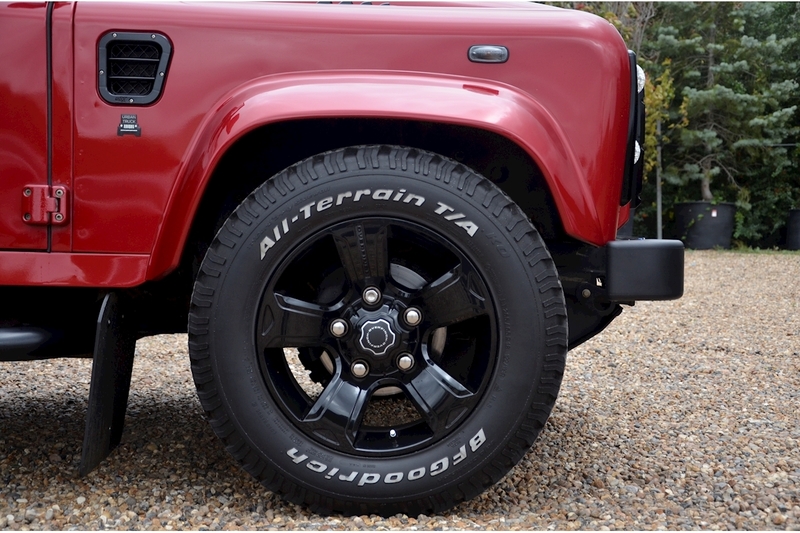 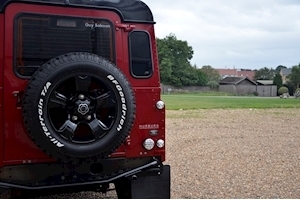 ICC are thrilled to have into stock this very special Firenze Red Land Rover Defender 90 XS. 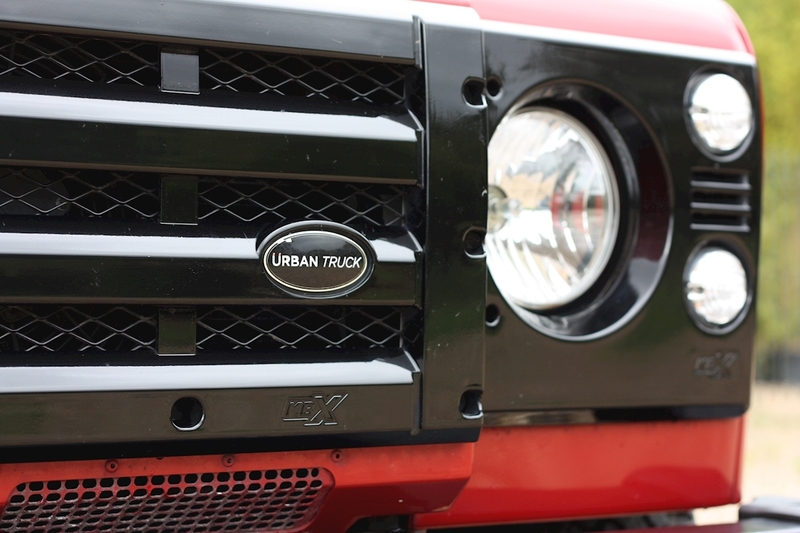 This car was one of the very first to roll off the Urban Automotive production line and was used in some of their early promotional material. 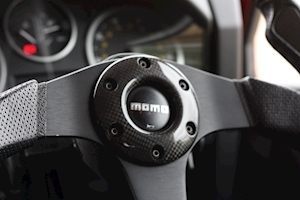 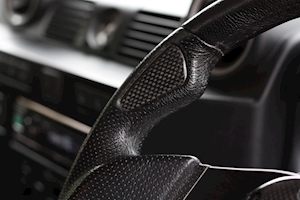 Whilst the car shows two owners on the V5, the first owner was in fact Urban Automotive themselves. 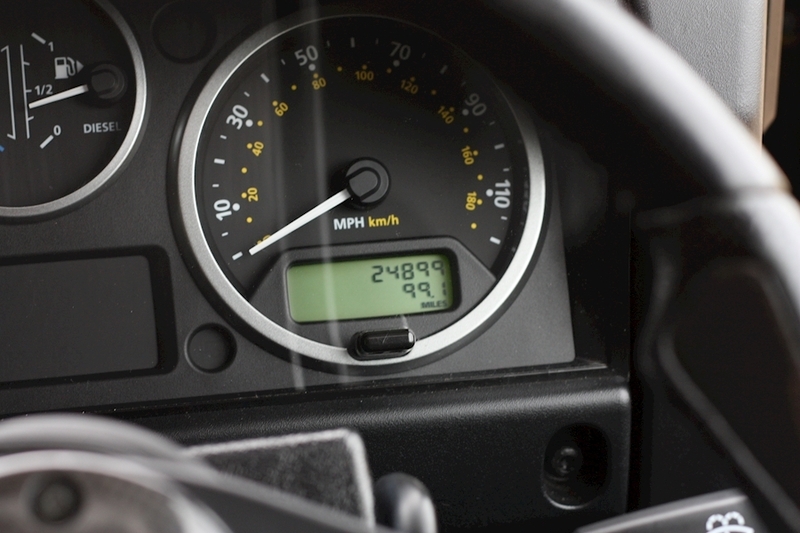 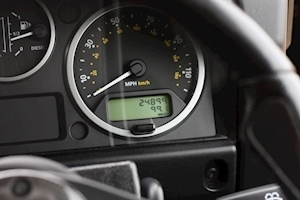 This example has only covered 25,000 miles and is in fantastic condition. 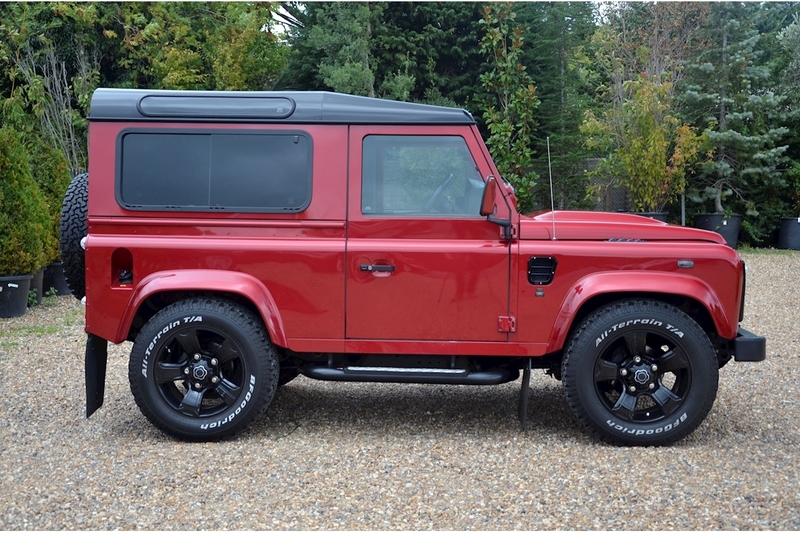 As a consequence of its trip to Urban Automotive the car has been tastefully modified with the 20" Overfinch Alloys and the BF Goodrich AT tyres. 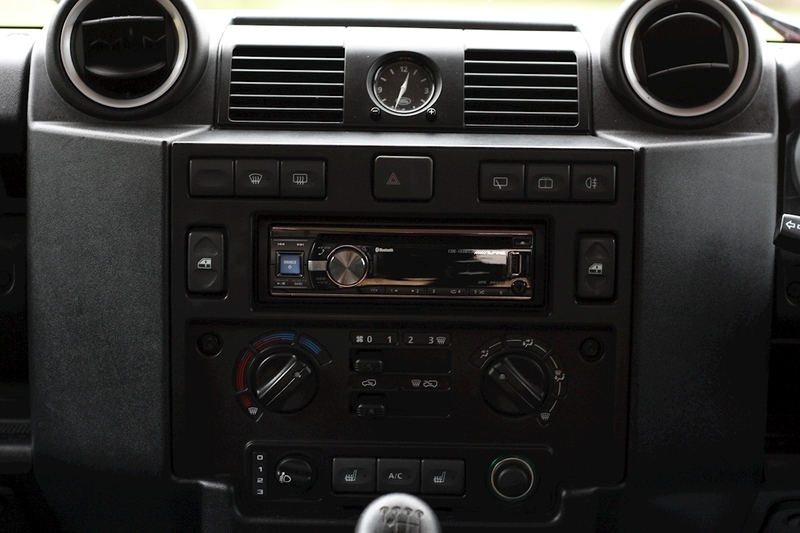 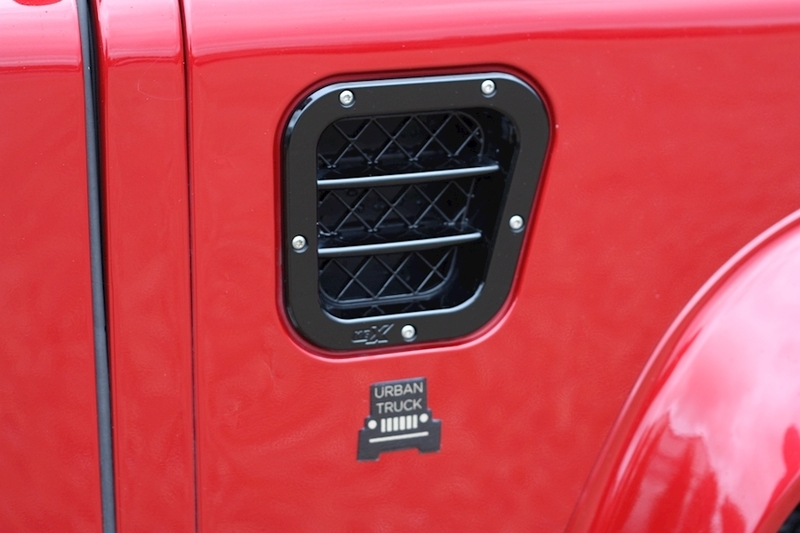 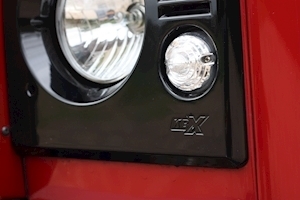 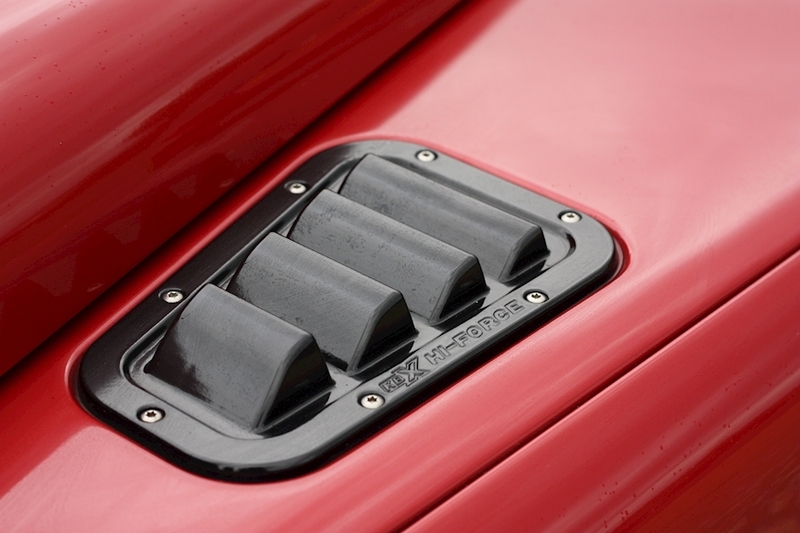 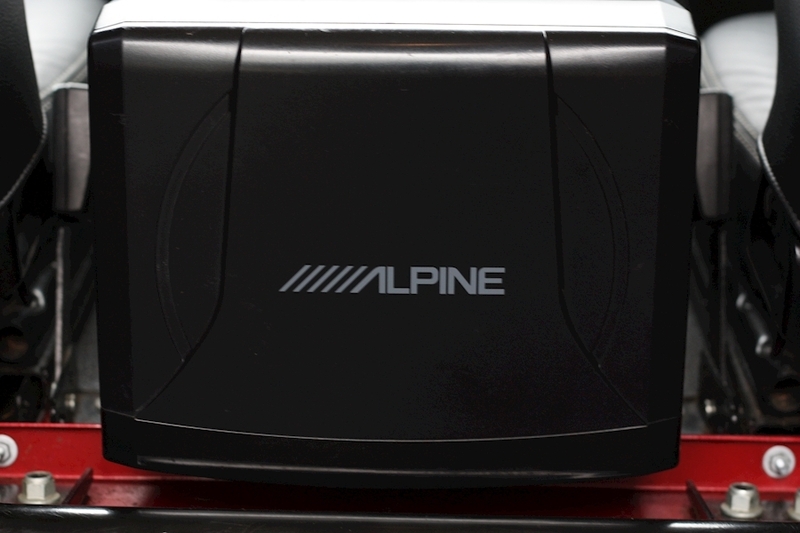 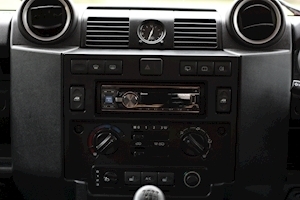 The car also boasts the KBX grill and air vent upgrades along with the Alpine Audio system. 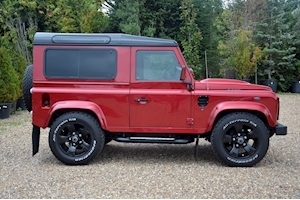 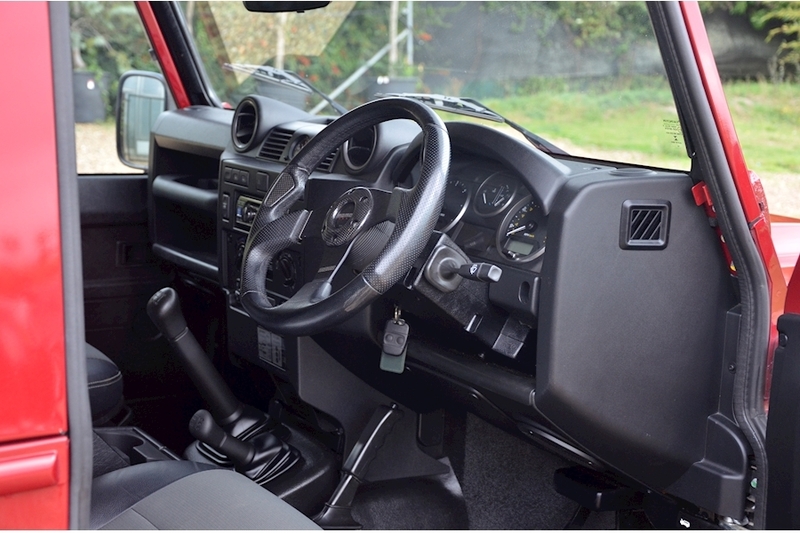 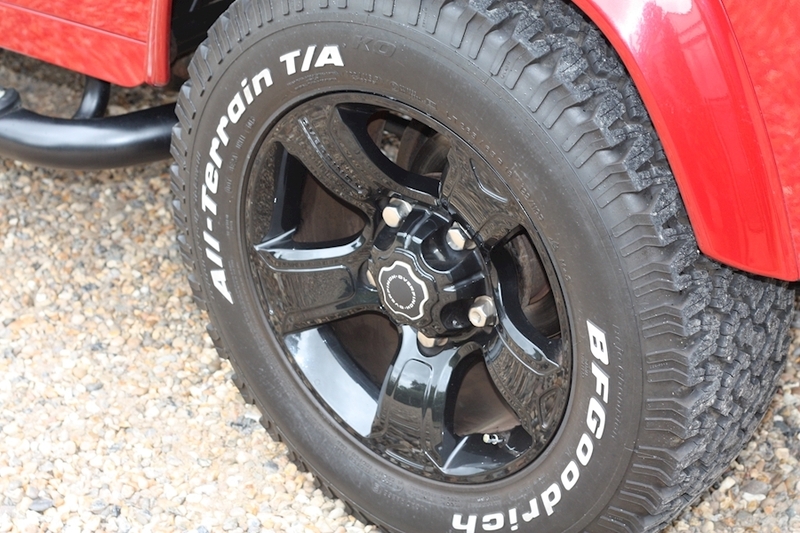 This defender is stunning drives beautifully and simply must be viewed. 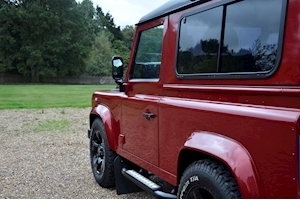 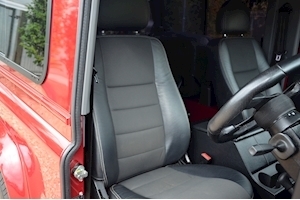 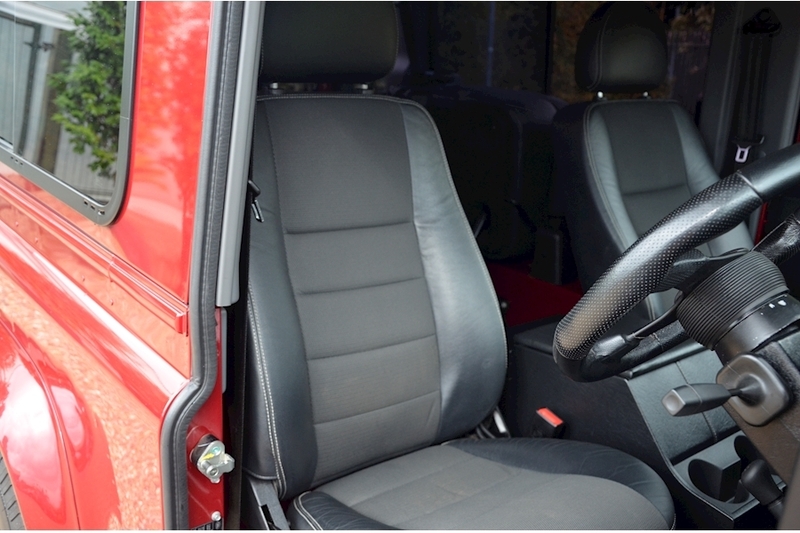 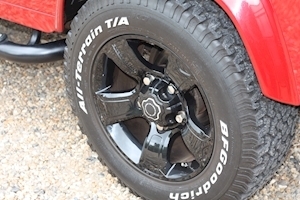 The car was serviced at Guy Salmon Thames Ditton in July 2018. Gloss Black 18" Overfinch Alloys, BF Goodrich ATF Tyres, Urban Truck Progressive Lowering Springs, Firenze Red with Contrast Black Roof, Matching Firenze Red Wing Mirrors, Momo Steering wheel with Carbon Fibre inserts and hub, LED Sidelights and Tail Lights, Alpine Audio Upgrade with Bluetooth, Air Conditioning, KBX Grill, Custom Stump Guard, Black Roof, Central Locking, DAB Radio, Electric Heated Seats, Electric windows, Four Wheel Drive, Full Service History, Full Size Spare Wheel, KBX wing top vents, Heated Front Windscreen, Heated rear screen, Leather Seats, Privacy Glass.